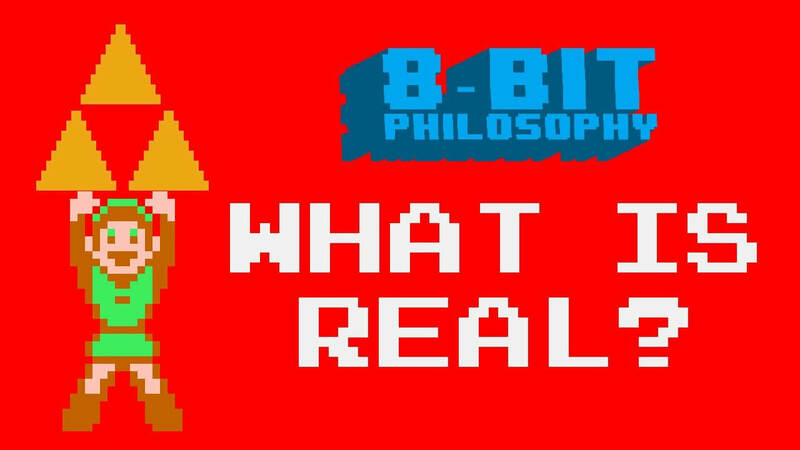 I strongly recommend that students check out the 8-Bit Philosophy website, http://www.wisecrack.co/8-bit-philosophy/, and Facebook page, https://www.facebook.com/8bitphilosophy/. For a taste of just how smart and fun this site is, you can check out their recent video on The Philosophy of Rick and Morty. PrevPrevious10/40/70 Analysis of Ali: Fear Eats the Soul by rob thomas, ph.d.